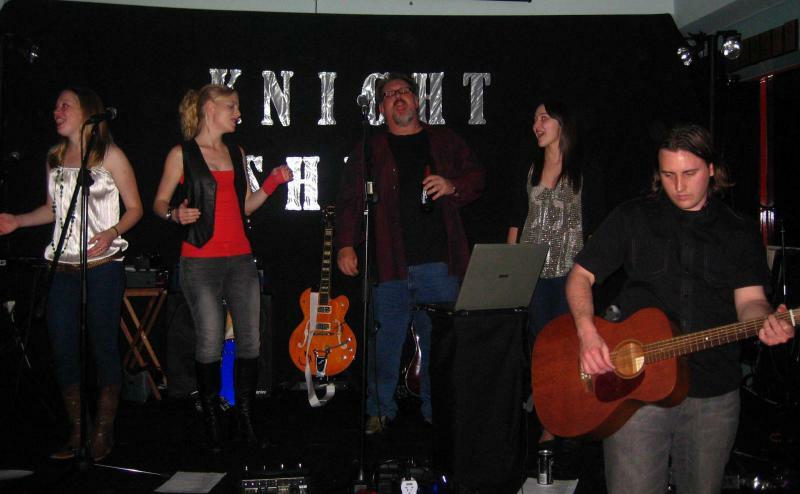 Classic Rock cover band that plays material that is known across the generations that is still as relevant today as it was when it was first released. 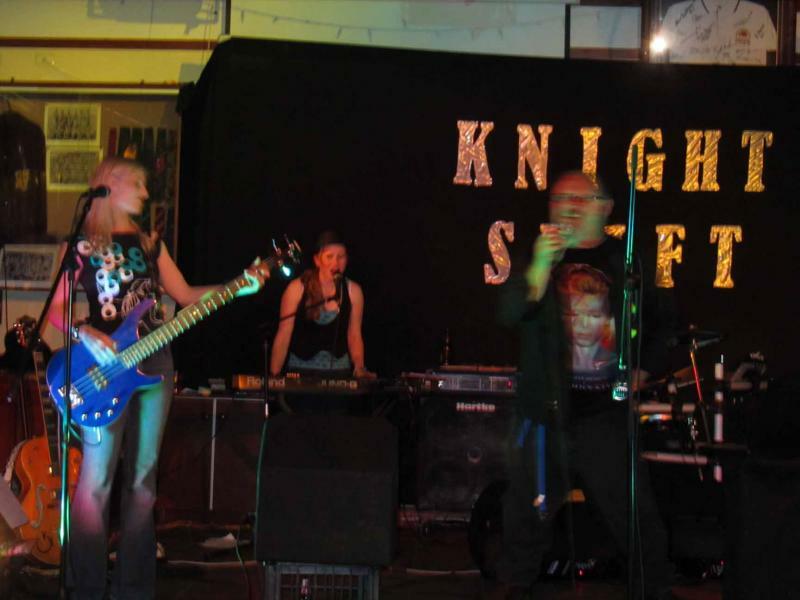 Formed in April, 2008. 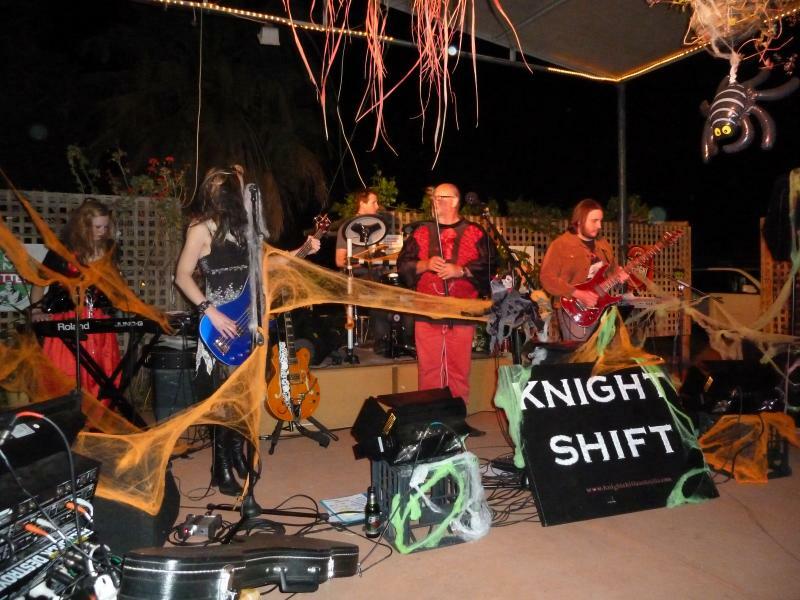 Perth, Western Australia, Knight Shift is a six piece band comprising of five youthful, energetic people and one “life experienced” gentleman. 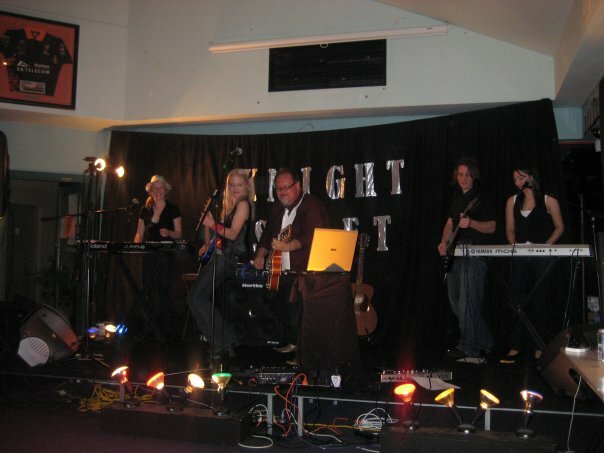 TJ (Guitars), Alyssa (Keys, vocals), Kate (Keys, vocals), Lorraine (Bass), Shane (drums) and Harry (Guitar, Main vocal) make up the band which changed it's name from “The Jackson Jills Band“ in January 2009. 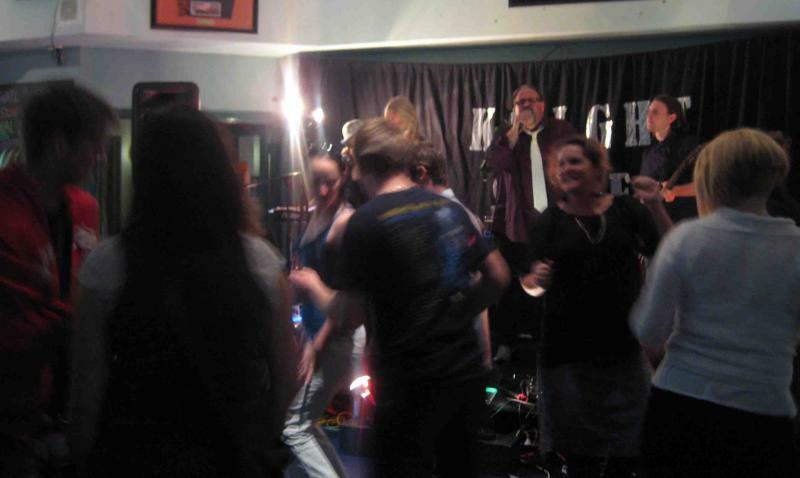 Have performed at Taverns, corporate events, private functions, charity events and weddings. 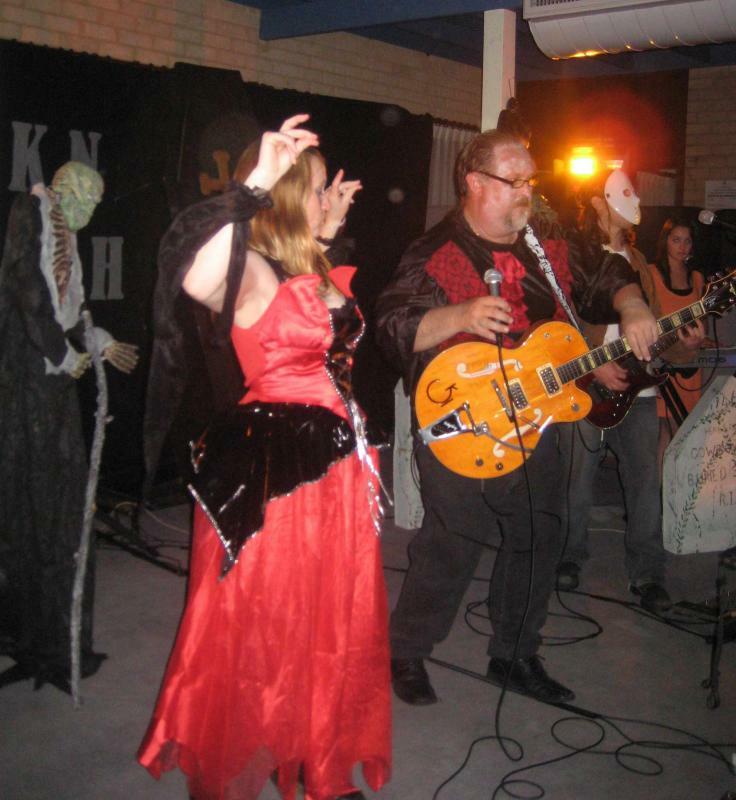 We have received very positive feedback from of our performances and have always achieved our main goal of ensuring that guests at each event enjoy themselves, feel part of the show and get great value for money. 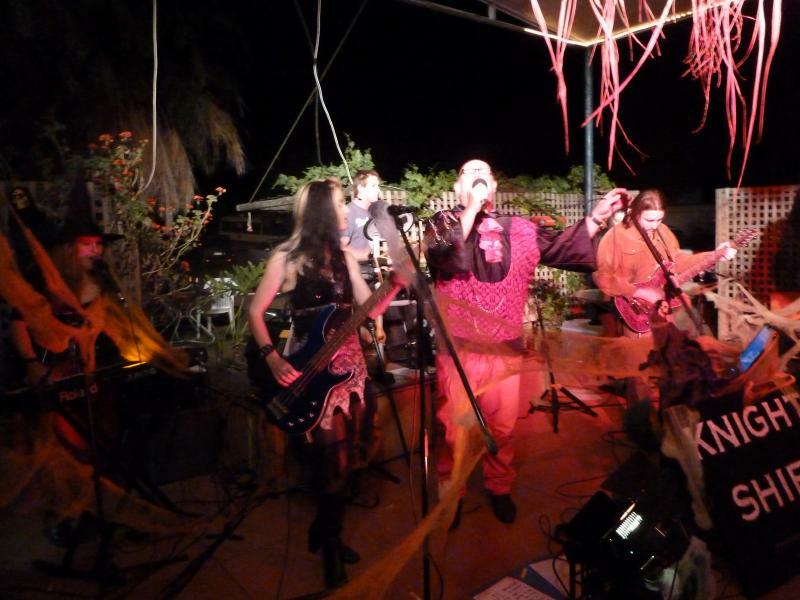 We are keen to play and to play our small part in making your event or function a special and memorable one.